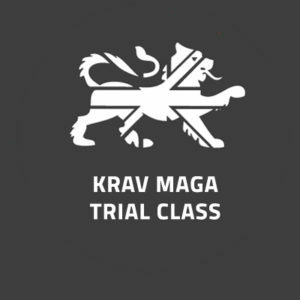 The 1 Day Intensive Krav Maga, Travel Safety, Survival & Awareness Course is designed for those people who are about to travel abroad and would like a day of training & enlightenment in regards to keeping safe and secure whilst doing this. The course content is split between practical tips and tricks for personal travel safety, awareness & survival, and last resort physical self-defence techniques (should every other option taught have failed). Can I get a refund or change my course date if I cannot make this course?